In Detaile107 is a PHP-based content management system that uses the popular open source MySQL database system for content storage. e107 is released under the terms of the GNU General Public License and is completely free, totally customizable and in constant development. It is an ideal tool for developing small to large dynamic community websites, intra company portals, corporate portals, weblogs and much more. 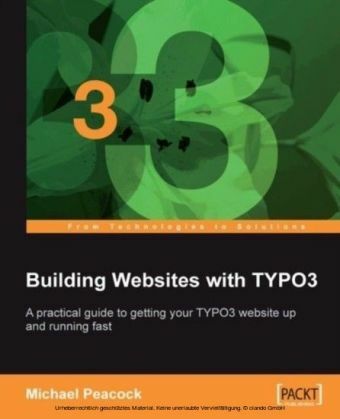 It has a large, enthusiastic, and helpful community of users.If you want to create a powerful, fully-featured website in no time, this book is for you. 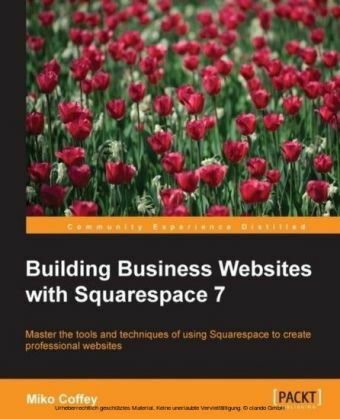 This book will help you explore e107, putting you in the picture of what it offers, and how to go about building a site with the system. 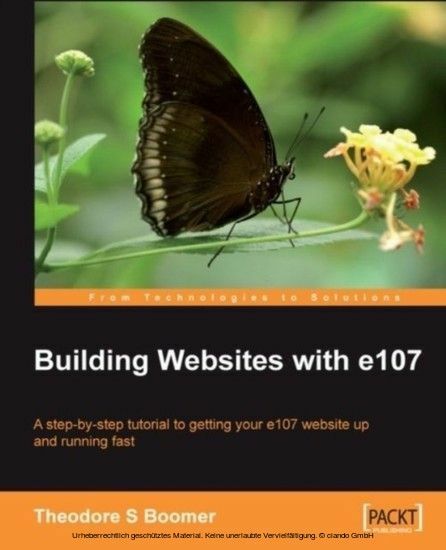 The book covers all the core features of e107, and it is thorough and incremental tutorial approach it gives you the understanding to experiment with advanced features and customization.This book is a fast paced tutorial to creating a website using e107. 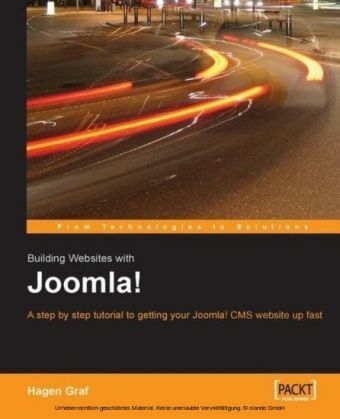 If you have never used e107, or even any web content management system before, then this book will walk you through each step in a friendly and accessible way. 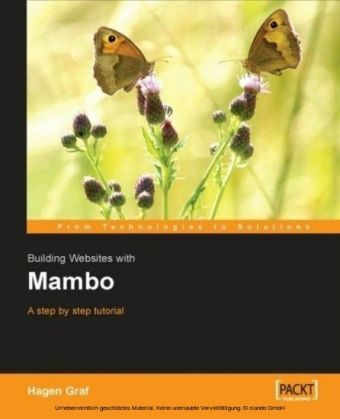 From installation, to initial set up and content entry and then on to customization for your own look and feel, this book will get you to a stable and working e107 based web site fast. 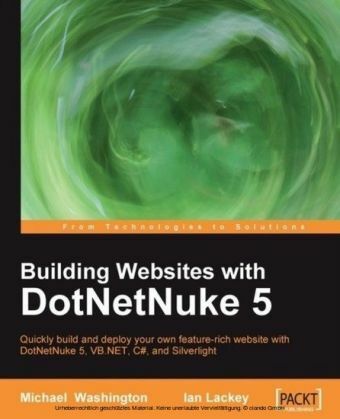 You do not have to be an experienced web developer or designer to get a great looking site with a full set of functions using this book and e107. 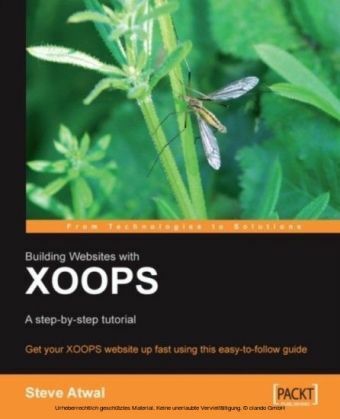 This book will guide you through every step.ApproachThis book is hands-on. As you work through the small business/e-commerce enabled example web site, you will learn how to install, upgrade, configure, and use the various basic features of the e107 Content Management System. The book contains a number of screen shots to reinforce that each step that you perform is correct.Who this book is forThis book is primarily for entrepreneurs, small office/home office, small businesses and non-profit agencies who would like to have interactive, business and/or e-commerce web sites at a low cost without sacrificing power or usability. No knowledge of PHP programming, Apache, or MySQL is required.